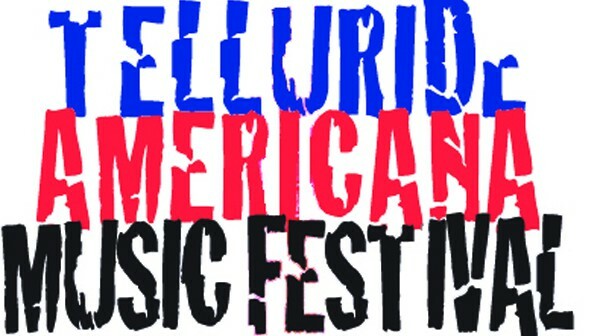 Singer/songwriters luckily fit into a lot of categories, and so festivals all over the country host a ton of singer/songwriters, but few festivals are dedicated solely to the genre as much as Telluride Americana. Some are a bit twangy, some a bit bluesy, others folky or avant garde, but all are dedicated to the Americana approach to songwriting. 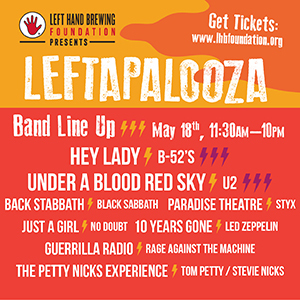 Headliners this year include Greg Trooper, who plays a mix of Nashville twang, New York folk and Southern soul; folk artists Carrie Elkin and Danny Schmidt in a rare joint appearance; Americana country artist Holly Williams; and the duo of Allison Russell and J.T. Nero, who together form The Birds of Chicago. 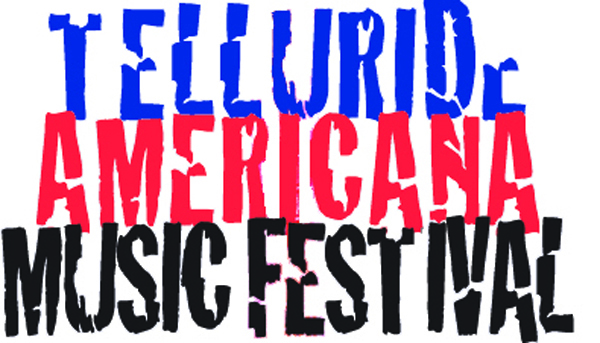 Despite the mid-summer dates of Telluride Americana, the event is not a camping festival, but they do work with local hotels for attendees.